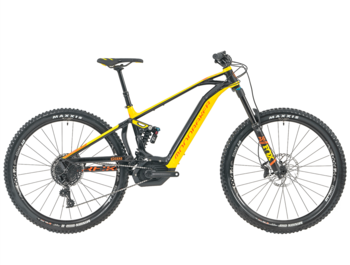 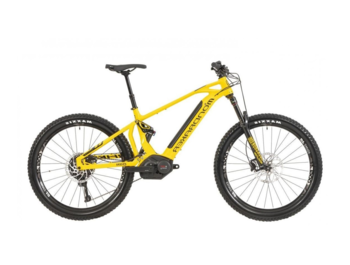 MONDRAKER is an innovative brand of mountain electric bikes based in Alicante in Spain. 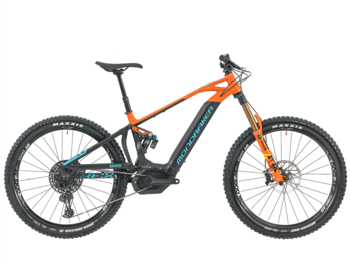 Founded in 2001 brand designs and manufactures bicycles with specific appearance and its own technologies, such as Zero Suspension System, Stealth Carbon, Stealth Aluminium Stealth and original Forward Geometry. 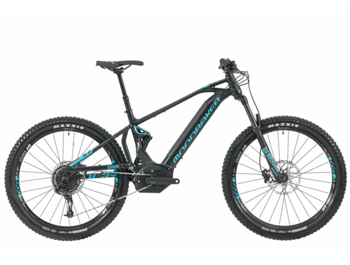 These unique technologies provide maximum performance with a unique driving experience. Why buy an e-bike MONDREKER on GREATEBIKE.EU? 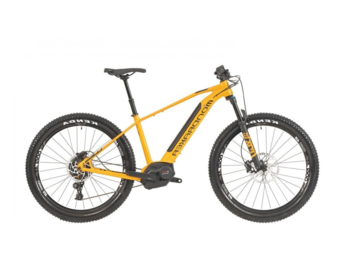 The selected e-bike model will be delivered fully assembled and ready to use.